Profitability Index is a measure used by firms to determine a relationship between costs and benefits for doing a proposed project. 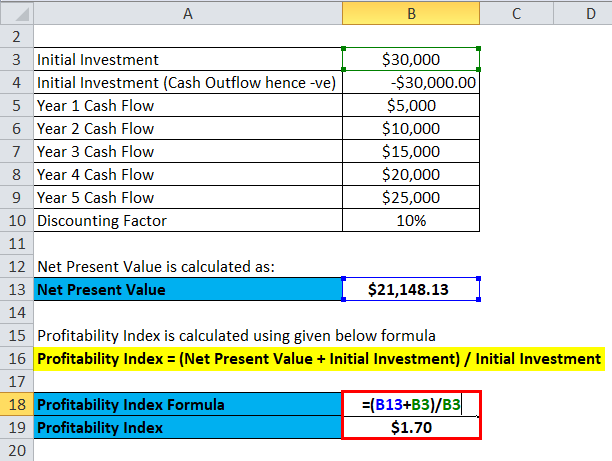 Let’s take an example to understand the calculation of Profitability Index formula in a better manner. Profitability Index is a measure used by firms to determine a relationship between costs and benefits for doing a proposed project. 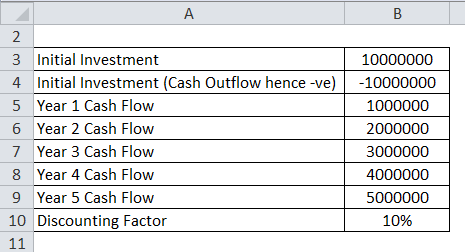 This measure is used to rank projects based on their value created per unit of investment. 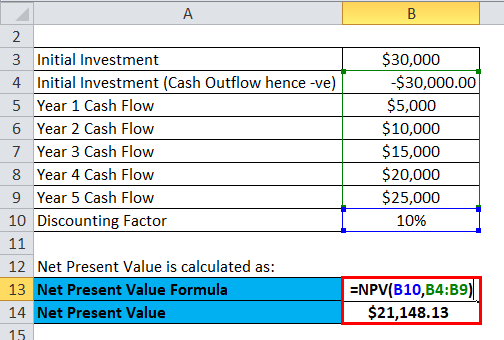 Present Value of Future Cash Flows – As the name indicates, the time value of money concept is used to determine the present value of future cash inflows for the project. Discounting takes into account that $1 received in future is not equal to $1 today and hence a proper discounting factor must be used to determine what is the value of future $1 today. Initial Investment – It is the initial capital outlay for the project. This is the outlay at only the beginning and other outlays at different points of the project are not considered as an initial investment. This measure can be used to determine which project should be done. If there are multiple projects, then the project with the highest profitability index should be chosen. This is done when there is limited capital and projects are mutually exclusive. For this reason, it is called a benefit-cost ratio. 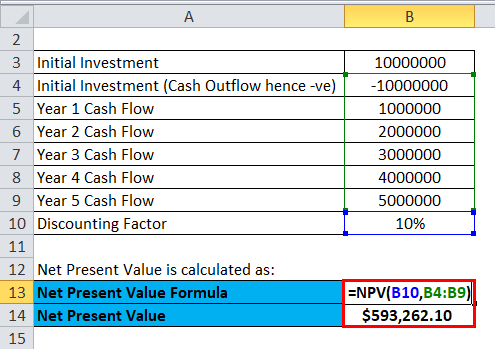 This differs from the concept of accepting the project with the highest Net Present Value. 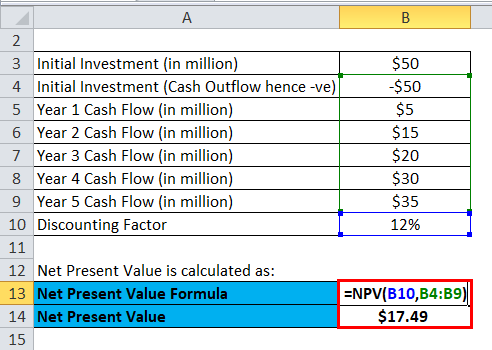 The basis of comparing projects with only the Net Present Value does not take into account what is the initial investment. 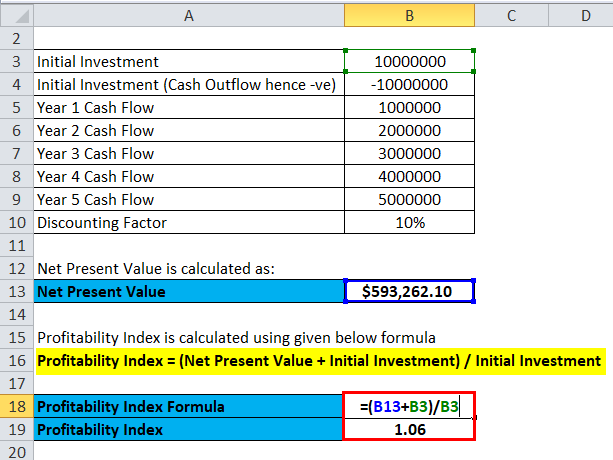 Profitability Index compares the Net Present Value reached with the initial investment and shows the most accurate representation of usage of company assets. There are certain advantages and disadvantages of using the Profitability Index as a measure to decide to proceed with which project. The PI index can indicate whether the supposed project to be undertaken can create or destroy value for the company. The PI index requires the cost of capital which is generally difficult to estimate. 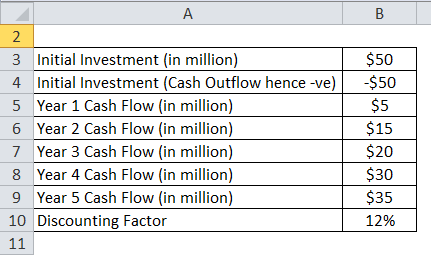 There is ambiguity in results for mutually exclusive projects if initial investments are different. 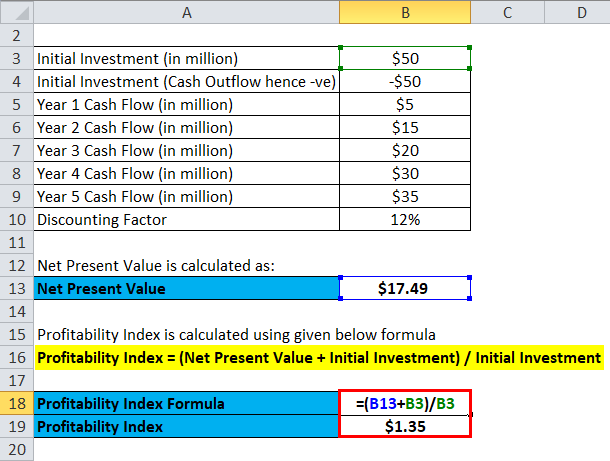 You can use the following Profitability Index Calculator. Profitability Index is a measure used by firms to determine a relationship between costs and benefits for doing a proposed project. Projects with Profitability Index greater than one should be chosen to be done by the company since they generate value for the company. 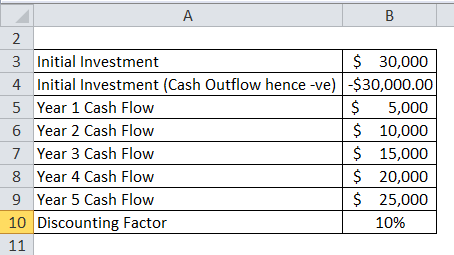 Profitability Index less than one indicates that the project destroys value for the company. 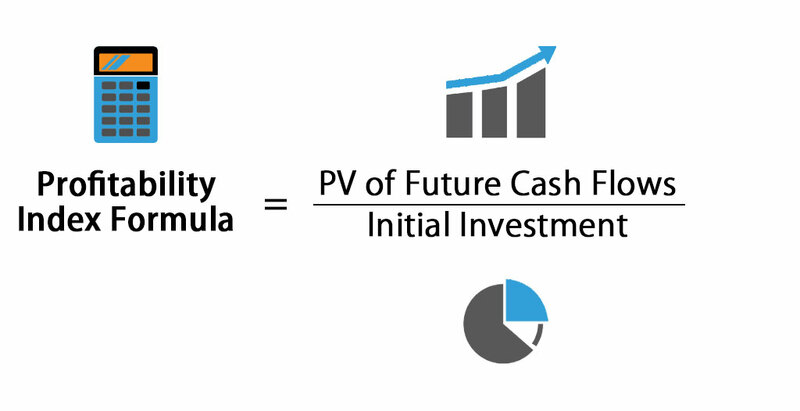 If there are multiple projects which are mutually exclusive then the project which has the highest profitability index must be chosen to be done by the company if they have limited capital.